Unobstructed views of Little River! 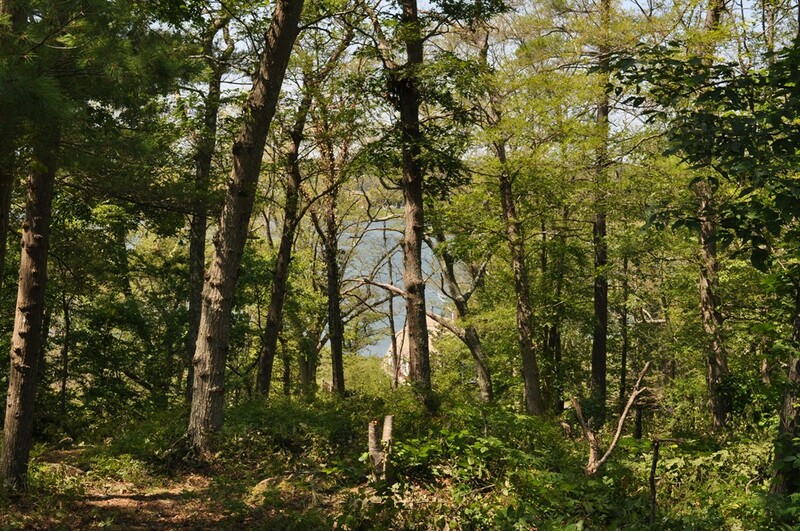 Just over a half acre lot with access to public utilities and one of the nicest views on Cape Ann. An off the beaten path location plus a view - what gets any better than that? Corners of the lot are marked.